For more than nine years, Shadow Ridge High School students have had a unique opportunity not afforded at other schools: to take part in an immersive architecture program that prepares them for a career and earns them college credits. Created by teacher Scott Thomas, the Signature Architecture Program (SAP) at Shadow Ridge is a four-year program of study in residential, commercial, structural steel detailing/modeling, civil and geographic information system (GIS) subjects. The SAP integrates STEM subjects along with other academic subjects to develop “hands-on” industry-standard projects to demonstrate academic relevance to real world problem solving. The program has attracted students from other schools in and outside the Dysart Unified School District, including students from West-MEC interested in taking architecture courses. Dual-enrollment credits from Glendale Community College also are offered for completing the courses. The lessons and tools provided to students are directly applied to work with clients and mentors like Toll Brothers Homebuilders on floor plans, foundation plans, exterior and interior elevations, site plans, electrical plans and cost estimating. For some students, SAP has proven to be more than just an elective course, it has been a transformational experience. James Moore is a senior at Shadow Ridge and has cerebral palsy. 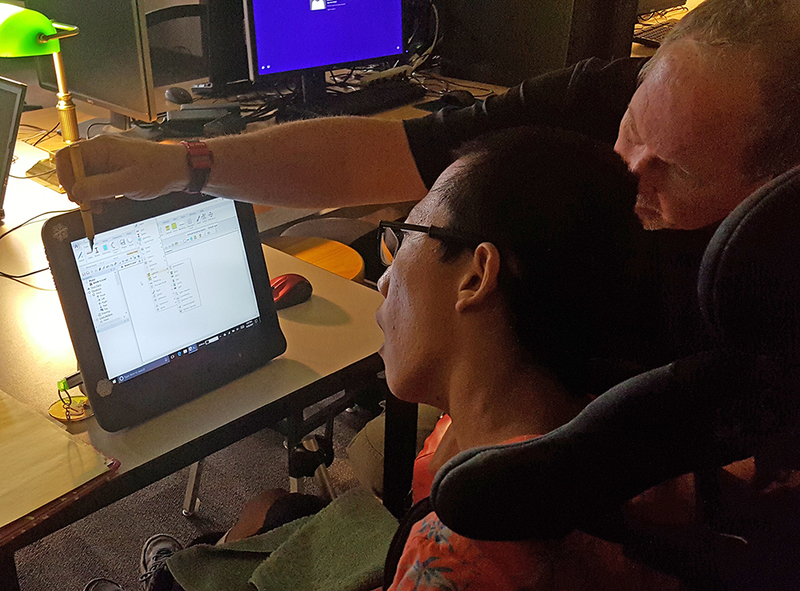 Normally, his physical limitations would prohibit him from taking part in architectural design and drafting, but Scott Thomas discovered that, with use of retinal scanning technology and CAD software such as Softplan Architectural Design, the sky was the limit for James. The retinal scanners follow the movement of James’ eyes to move the computer’s cursor, allowing James to draw architectural designs, floor plans and other basic illustrations. 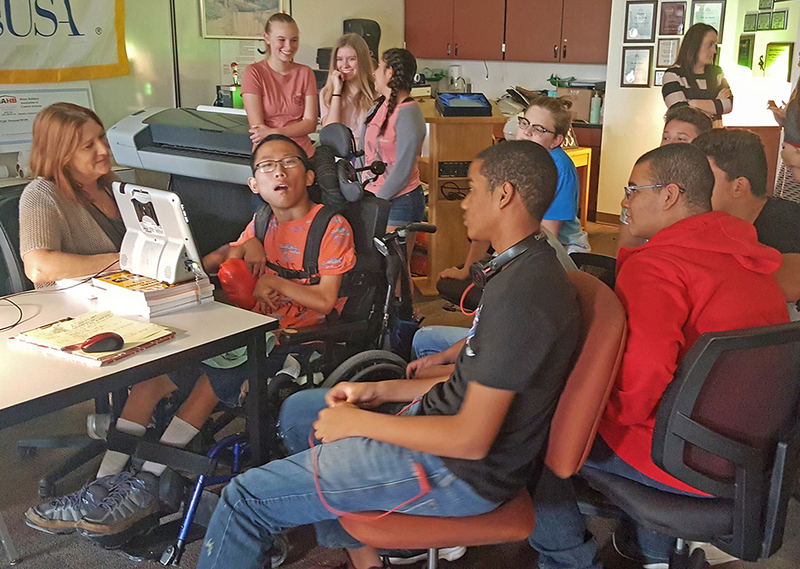 Thanks to a $2,500 STEM mini-grant from APS and the Phoenix Suns, Thomas will be able to purchase two additional retinal scanners to make this technology available to all SAP students and any other student wishing to work with the SAP at Shadow Ridge High School. 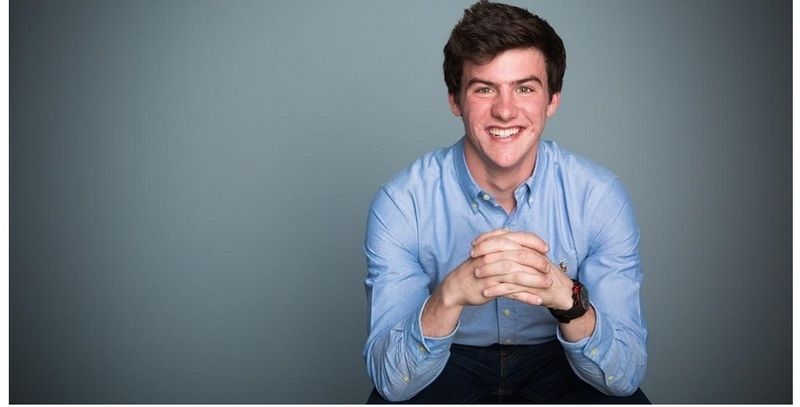 Beyond the classroom, Thomas hopes to fine-tune the marriage between the retinal and architectural design software so that individuals with physical disabilities, wounded veterans and others have opportunities to pursue careers where the technology can be utilized. 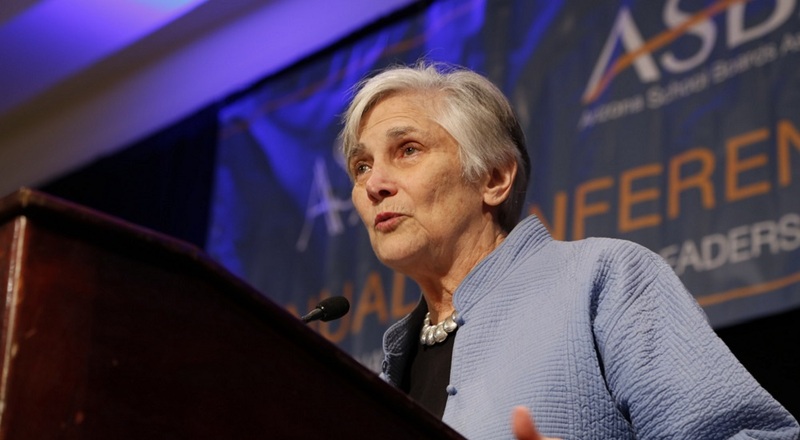 What’s driving the growth in career and technical education?